(CBS News) Instagram, the popular mobile photo-sharing app is not going anywhere. The company announced Thursday that it has reached 80 million users. In April, Instagram boasted 30 million users. That was before counting the 1 million people who downloaded the Android version app on its first day of launch on the platform, a few days prior. There's been wide speculation over the future of the company following its sale to Facebook for a whopping $1 billion. 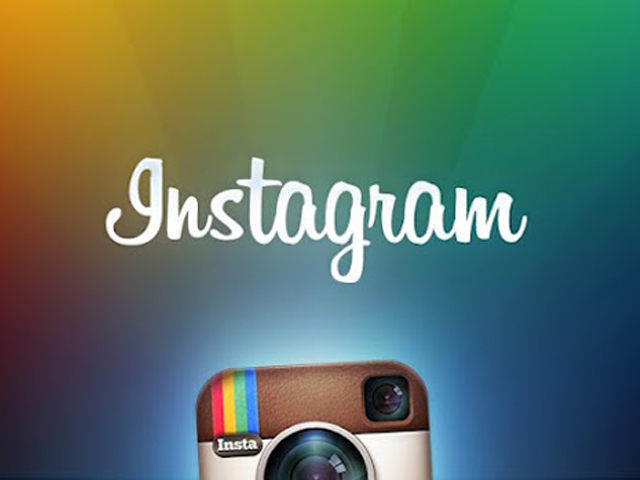 Some allegedthat the social network purchased Instagram to remove the competition. Facebook and Instagram responded by stating that both companies would remain independent of each other, while helping each other build stronger products. Instagram's growth has skyrocketed after it was acquired from Facebook, garnering 50 million new users less than five months. Instagram launched on iOS devices in 2010. The popular app reported about 5 million users in its first six months. The app lets users upload or take photos and apply filters to get a similar look and feel of lo-fi photography. Instagram also lets users apply a tilt-shift effect to photos. After photos are processed users can immediate broadcast pictures to other Instagram users, Twitter or Facebook via the app.